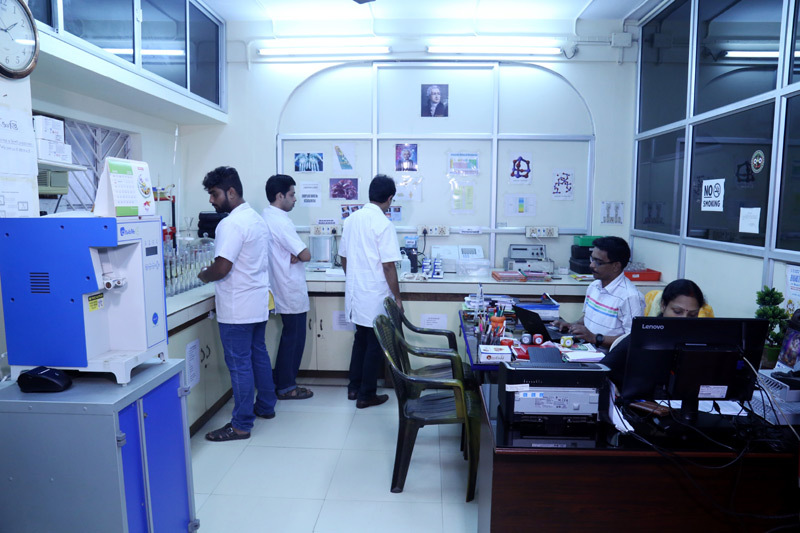 Sunanda supplies Consumables/Reagents/Chemicals and associated Accessories for the smooth running of the Onsite Mobile Analysis Systems (OMAS) to the Public Health Engineering Department, Govt. of West Bengal. The Public Health Engineering Department, Govt. 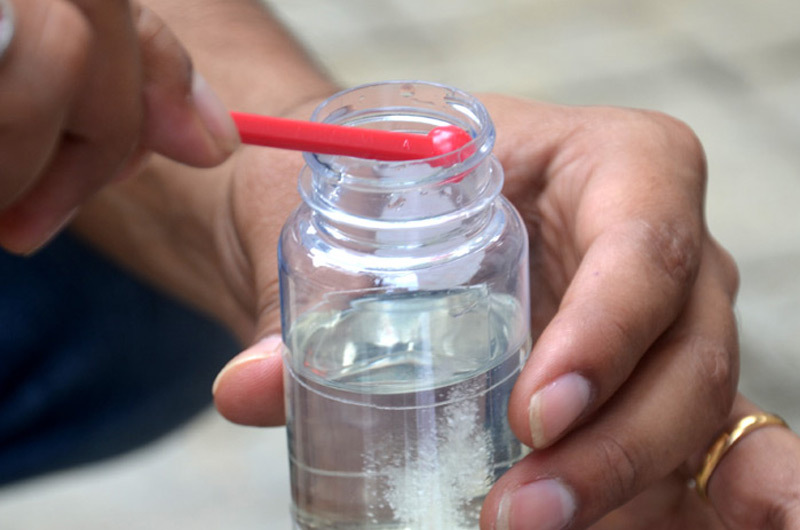 of West Bengal is currently using 59 OMAS kits in their fixed laboratories spread over the entire state of West Bengal and 60 OMAS kits in the Arsenic Iron Removal Plants (AIRPs) spread over 4 Arsenic affected districts (Nadia, Malda, Murshidabad & North 24 Paraganas) of West Bengal. 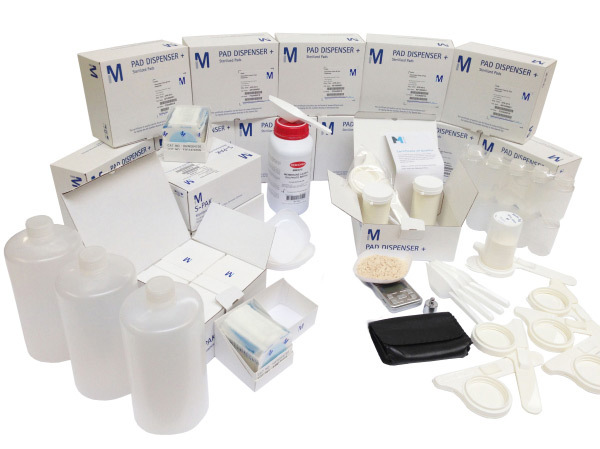 Sunanda maintains a regular supply chain of Consumables/Reagents/Chemicals and associated Accessories for all the OMAS kits- the consumables includes (but is not limited to) reagents for the testing of Arsenic, Iron, Total Hardness, Manganese, Fluoride, Total & Thermo tolerant Coliforms, apart from reagents various calibration standards for pH, Conductivity, TDS etc.. are also supplied by Sunanda.